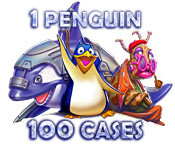 My Family Fun - 1 Penguin 100 Cases Guide Pengoo home! 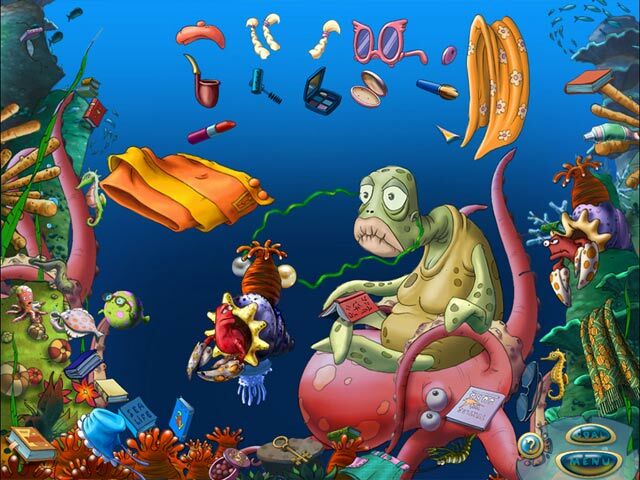 Stick with him as he struggles to find his way back home. 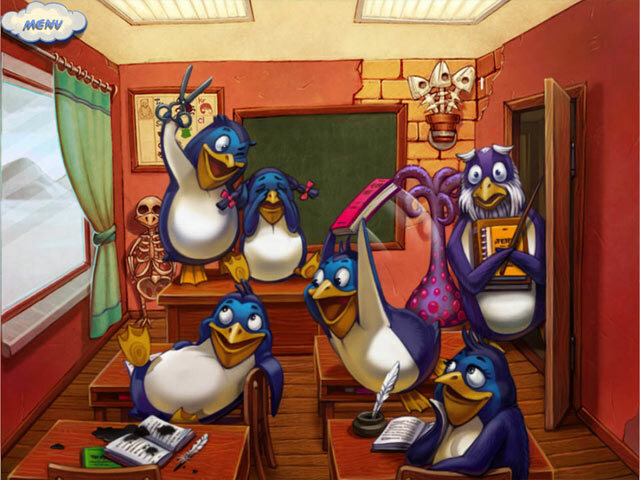 Surprises are in store as Pengoo meets up with colorful characters and mystical creatures, each with their own problems. 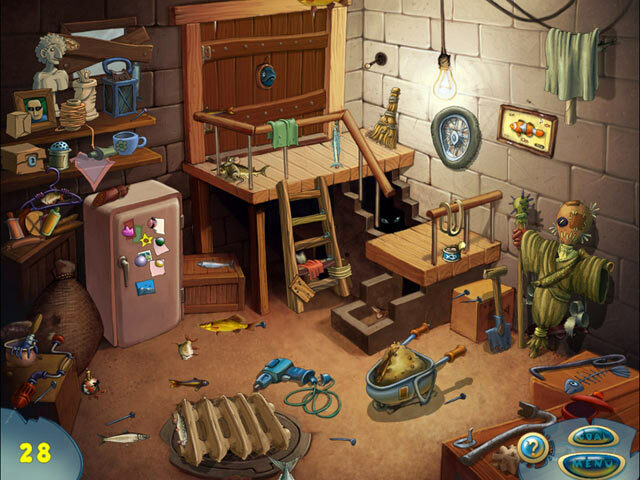 Solve mind-bending puzzles and kooky conundrums in this charming Hidden Object game!